With the New Year behind us, it’s time to start thinking about what this year will bring. And based on this years top trends oh boy it does not disappoint! 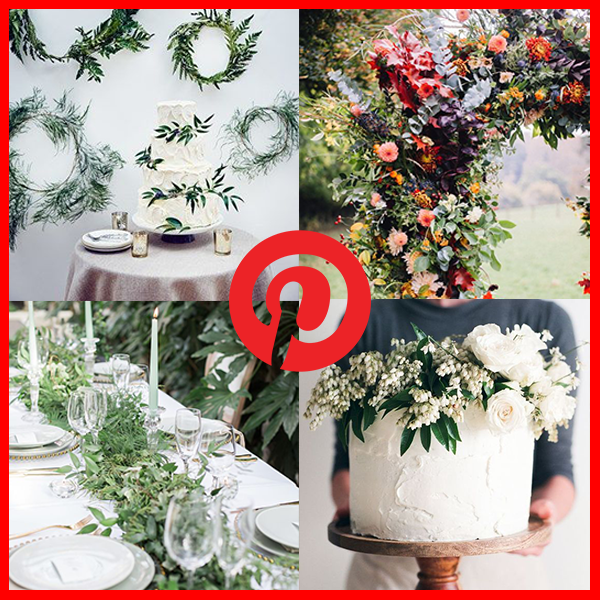 If you are newly engaged and looking for inspiration or your wedding is quickly approaching and you want a few small touches to make your day bang on-trend. Or you’re not even engaged you just want to know the latest must-haves, we’ve selected the four key trends you need to know! The official Pantone colour of 2019 is technically named ‘Living Coral’ (just coral to the rest of us!) This beautifully bright, cheery colour perfectly fits in with any Spring and Summer wedding! 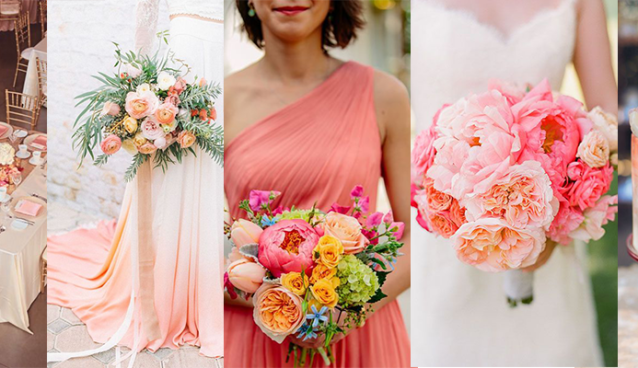 Whether you are using Coral for your invitations, bridesmaid dresses, flowers or colour scheme, this stunning tone will suit perfectly! 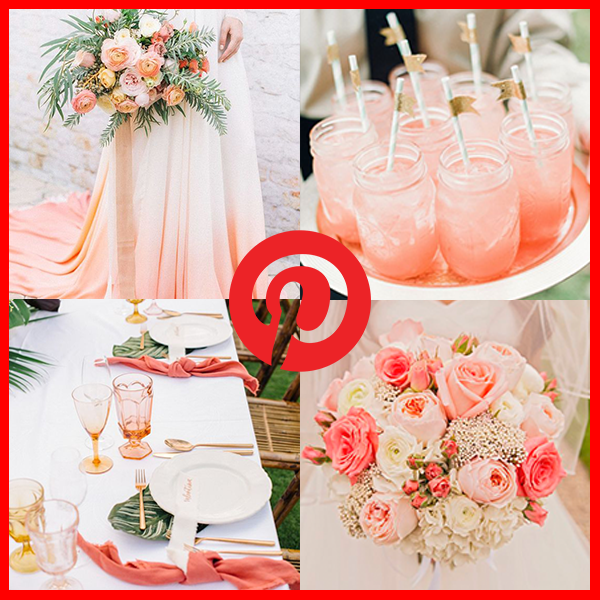 Discover the our Coral Pinterest board filled to the brim with all the Coral inspiration you need! Florals, botanicals, greenery, whatever you call it, is going to be BIG in 2019! It may seem like a simple idea, but adding flowers and plants is a dramatic and beautiful way to make your wedding stand out AND will bring an amazing scent to your big day. Discover our floral and botanical Pinterest board now for more inspiration! Say goodbye to ill-fitting trousers, baggy shirts and wedding converse. 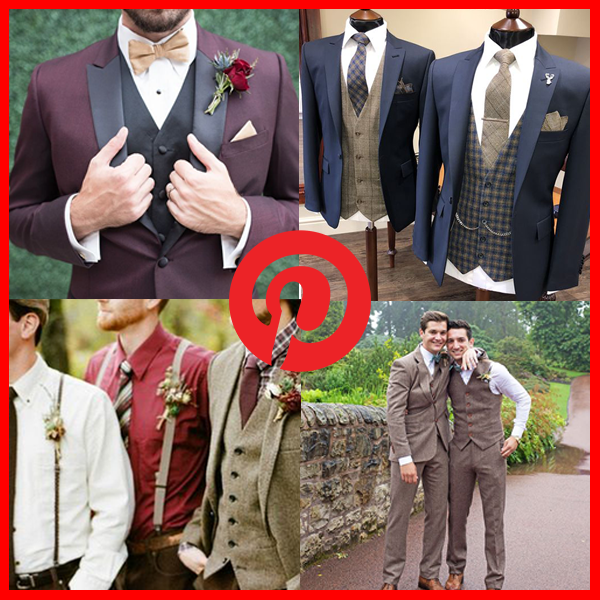 2019 is the year for the dapper groom! Think polished shoes, fitted shirts and jackets and the return of the waistcoat. Need suit inspiration? Check out our latest Pinterest board! Who says you have to stick with tradition? Diamonds don’t necessarily have to be a girls best friend! Now there are SO many engagement rings styles to choose from your possibilities are endless! Whether you would like a bright and bold jewel, a rose gold band or a deep blue sapphire in 2019 there are no rules! 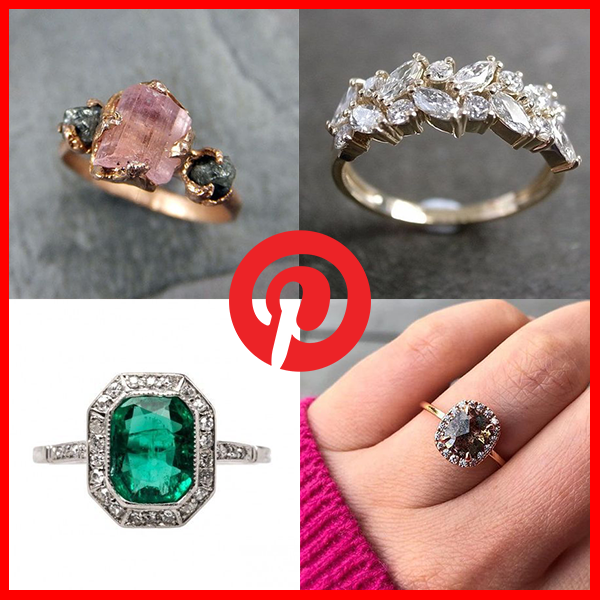 Discover our latest Pinterest board filled with stunning alternative engagement rings.